Here are four considerations luxury brand shippers should keep in mind when moving their goods. With the sales of personal luxury goods hitting a record high of €495 billion last year — up 5% over 2018 — well known luxury brands are all shipping a higher volume of goods worldwide. This puts added pressure on companies that need to select the best possible supply chain strategies and logistics providers for their high-end goods. Here are four key considerations and Lambert’s advice for overcoming the challenges of shipping luxury brands in the Americas. Partner with a logistics firm that can meet the needs of your most demanding customers. Buyers of high-value bags, apparel, and shoes want their goods, and they want them. This creates demanding lead time requirements and viable logistics strategies must be developed in order to meet those market needs. And because most of the goods are shipped via air freight with volumes that fluctuate, there are capacity constraints ready to challenge any luxury goods brand that’s trying to get its products to its retail channels and end users on time. 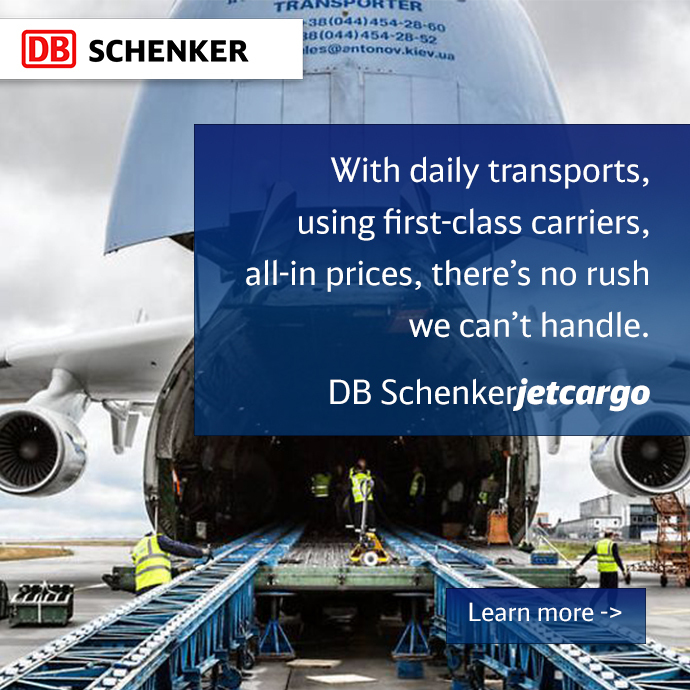 “By partnering with the right logistics firm, luxury companies gain access to buying power and air carrier partnerships,” says Lambert, “and get the best rates and capacity available on the market.” This logistics partner should also have a robust 7 day/week brokerage operation with a pre-clearance process. 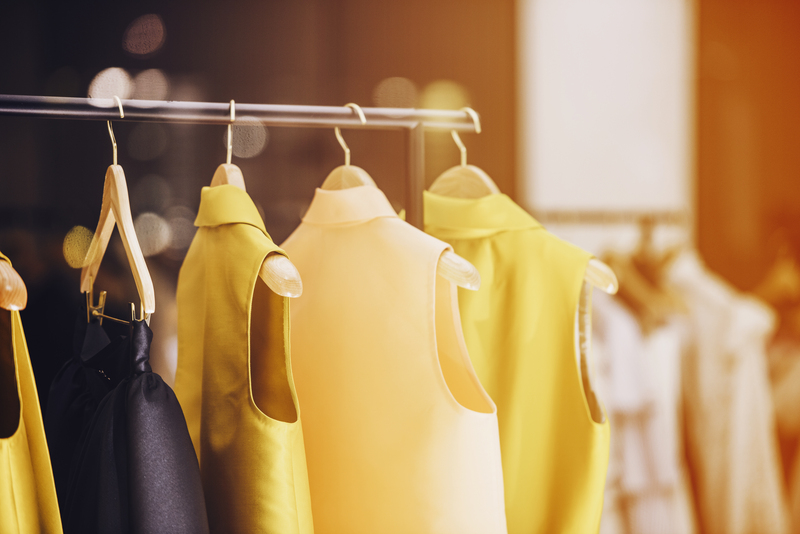 Experience in clearing luxury product is key as there are many complexities with compliance and challenges with Partner Government Agencies such as Fish & Wildlife and FDA. Utilizing a single service provider for transport and brokerage is definitely an advantage for speed to market. Going forward, Lambert sees more road blocks and opportunities ahead for luxury brands that work to overcome the challenges outlined above, leverage e-commerce trends, and get their goods into customers’ hands quickly, seamlessly, and with the best experience possible.